Who Should Read this Divorced Co-Parenting Book? That your co-parent does not have control over you life and your happiness. What children need and how to develop strong connected relationships with them. Effective skills for managing the difficult emotions of co-parenting. To find joy and peace in your life! 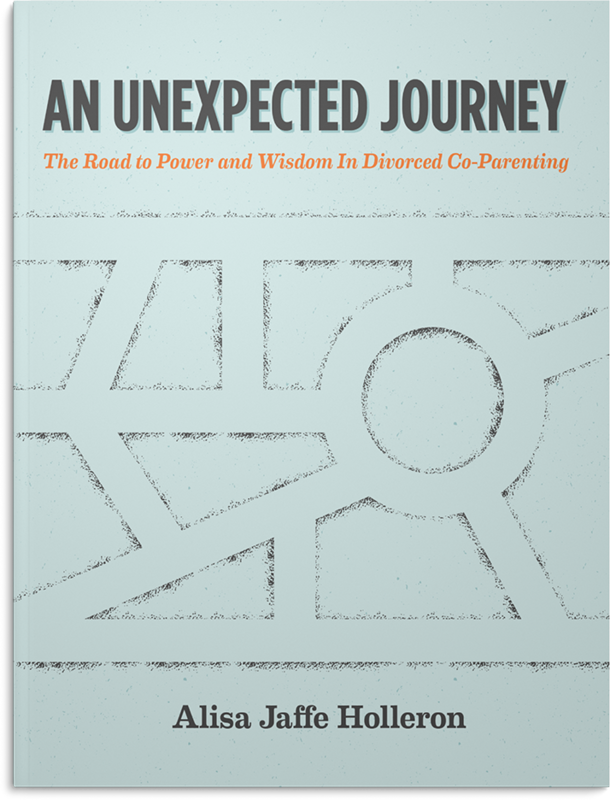 Yes, this divorced co-parenting book will help!